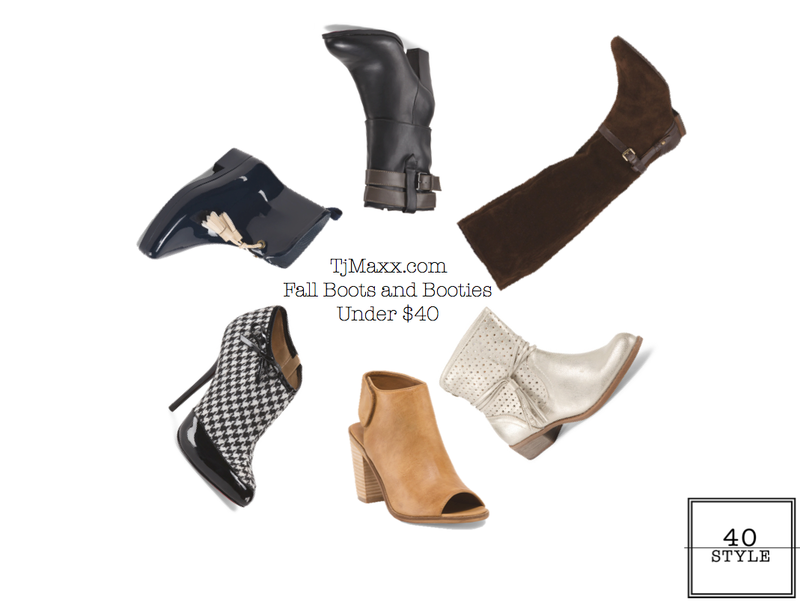 Boots and Booties galore from Tjmaxx.com all under $40!!! Yay my feet scream no more flip flops, no more painful heel sloughing treatment at the nail place, no more changing polish every 3 days for a "new look". 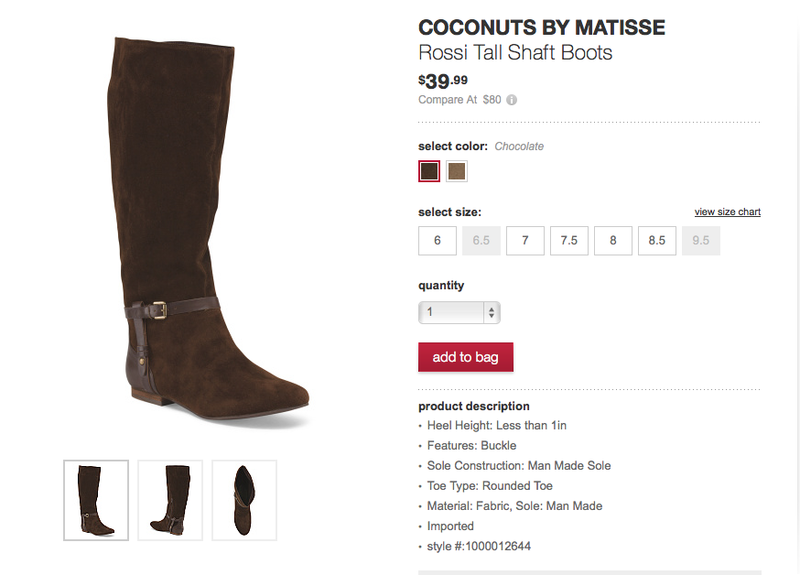 Here are some of my FAVORITES at TJmaxx.com!!! 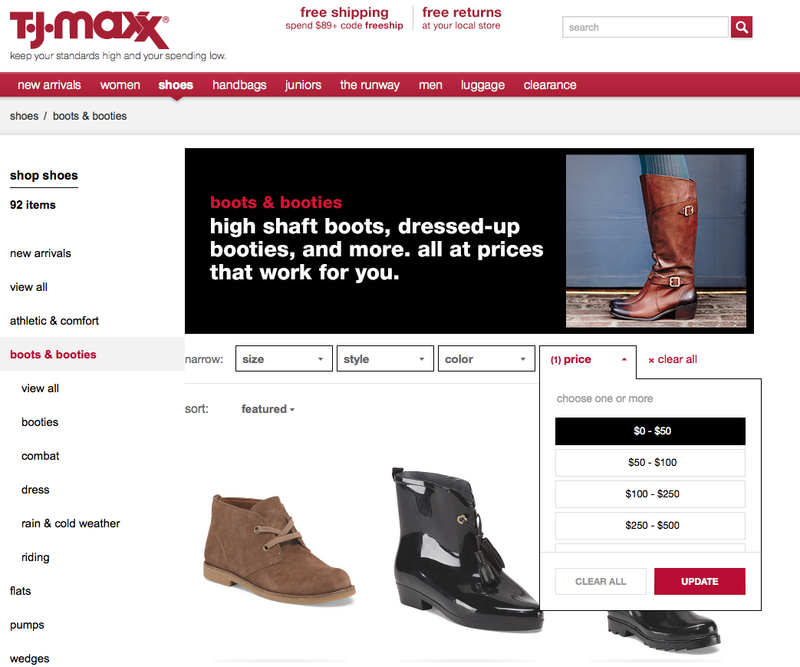 I usually just pop into the local TJMAXX which is dangerously close to my house. This is the first time I have ordered online and I was pleasantly pleased on the amount of selection that TJ's has on their site!!! 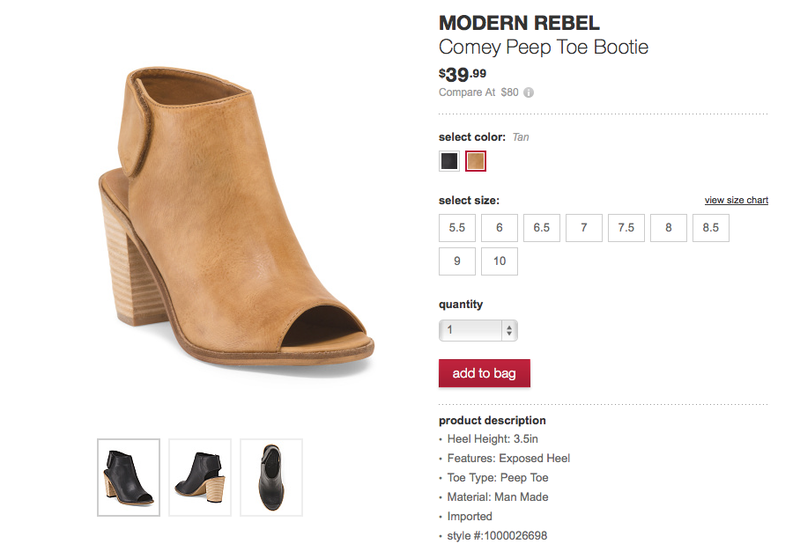 Love these peep toe booties! 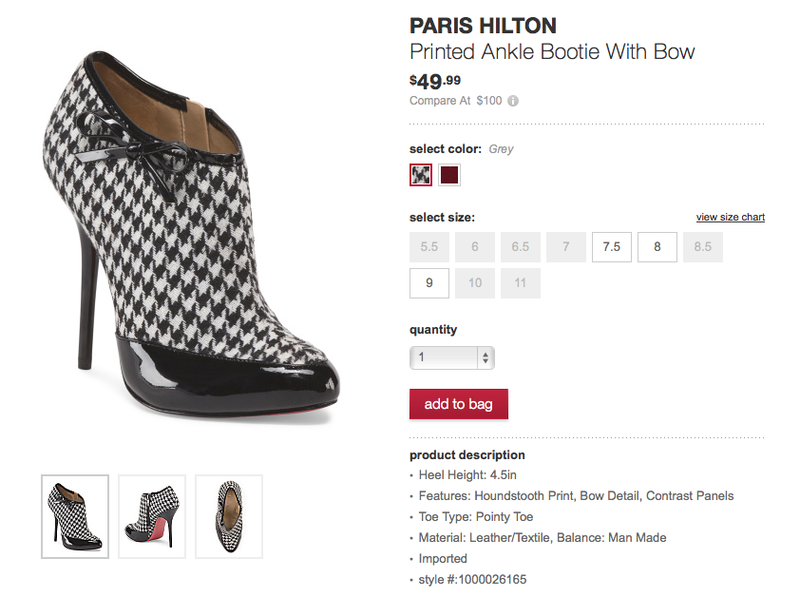 I can see wearing them with skinny jeans and a moto jacket! These are just plain cool! 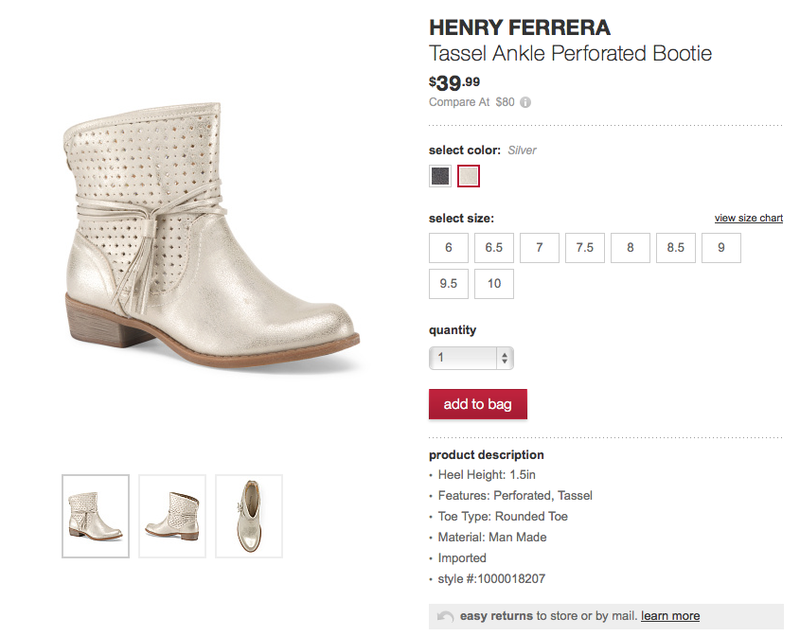 Silver metallic tassel perforated bootie. All of my favorite things. 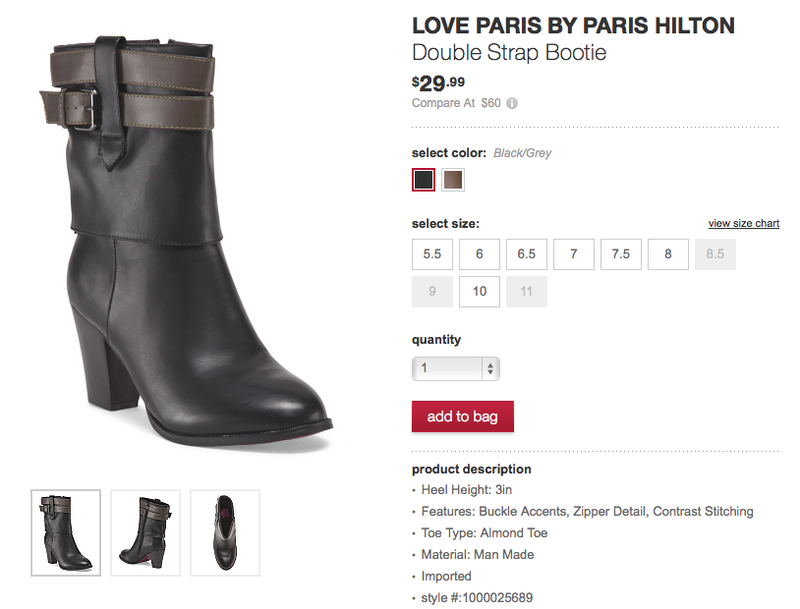 Gals looking for a tall affordable riding boot look for further then this lovely boot with buckle accent! 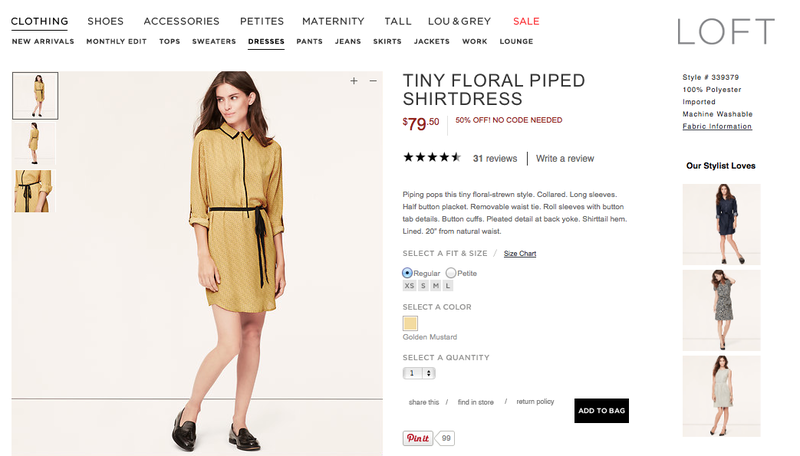 Golden Mustard Loft shirtdress: Perfect fall staple! every other day! 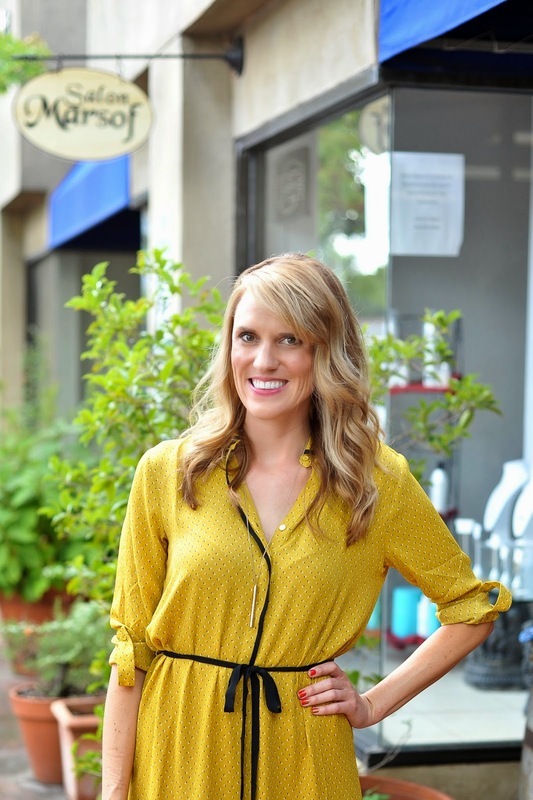 It's my new go to for a dress I can wear to a morning meeting or getting my hair highlighted, cut and(curled perfectly) with the always fabulous Amanda Horne from Salon Marsof http://www.salonmarsof.com in Decatur. Back to the cute dress!!! 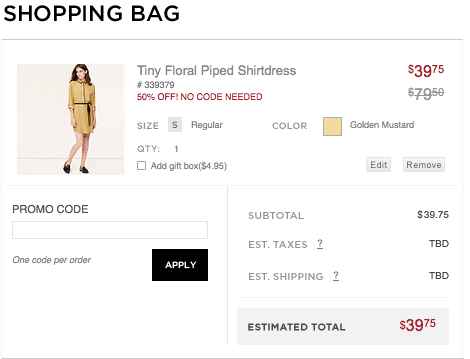 Yay such a deal and I can't wait to start layering with this sweet little golden mustard dress. Do you prefer fashion victim or ensemble challenged? The 90's are back with crop tops and knee high socks! The 90′s are back and what screams that more than a crop top and knee highs?! I felt very Cher Horowitz in this ensemble! I must say I was a bit nervous and keep thinking of one my my favorite clueless quotes "Do you prefer fashion victim or ensemble challenged?" But I ended up getting lots of compliments. Sometimes when trying out a trend it’s fun to just dive right in! 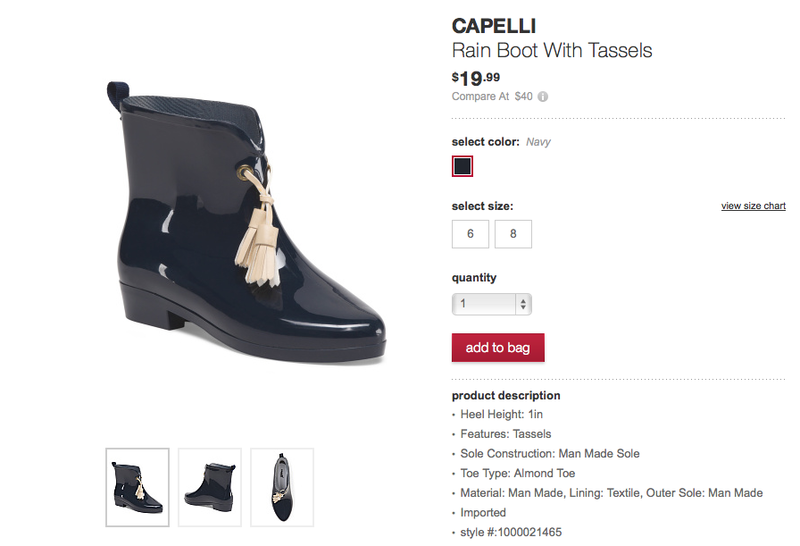 Plus when you can get both pieces for under $30 from Target thats a steal! I added a Target clutch for $16.99 and knee socks for $6.99. Oh and my killer 90's style chain..ya I made that from some chain I purchased at Hobby Lobby for $4 then just tied it in the back with a simple small ribbon! 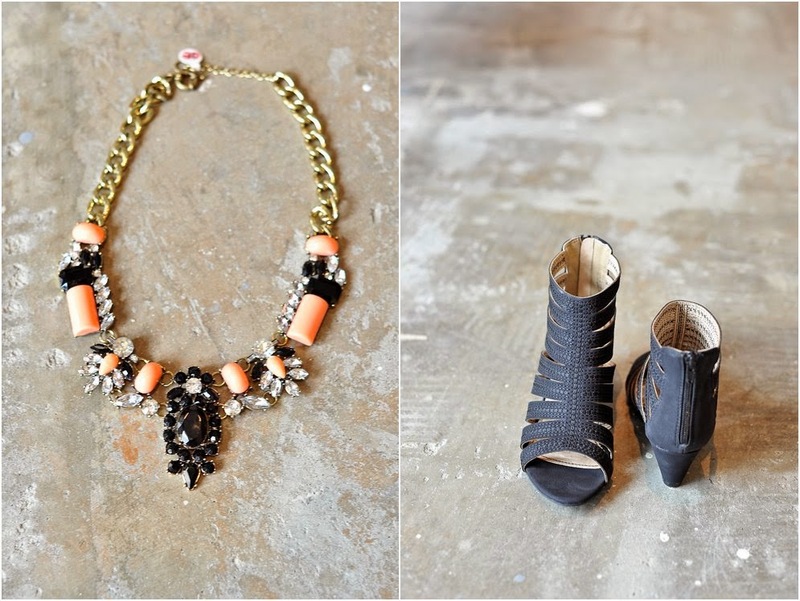 Boutique shopping is the topic of the day!!! 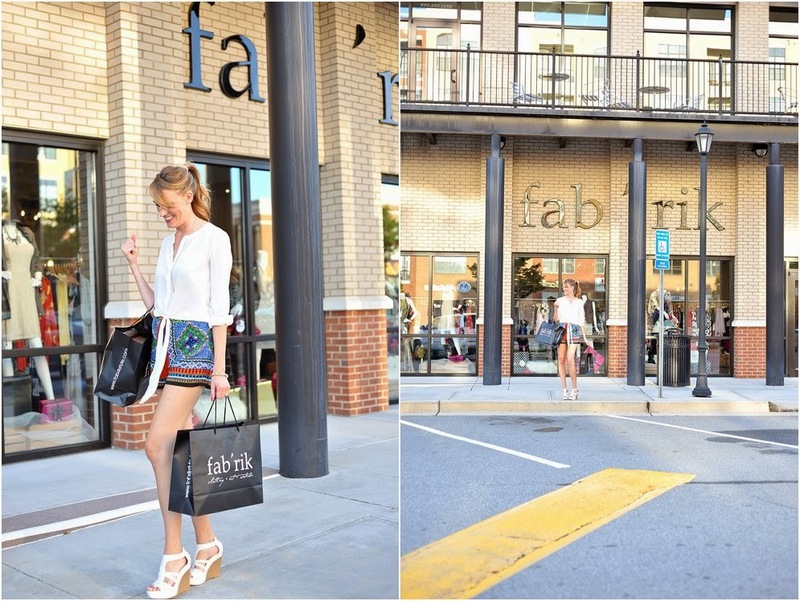 For anyone who follows me you know my love for Fab'rik and the Dunwoody Location is just minutes from my house..which can be dangerous ;) It was an honor to spend the afternoon shooting some of my favorite under $40 pieces from this high style boutique! Melissa the store manager and Jamie personal stylist are awesome and helped me navigate the store and put together 4 FANTASTIC outfits all with items under $40!!!! 1. CUSTOMER SERVICE...this is the number 1 reason why I love shopping boutiques! 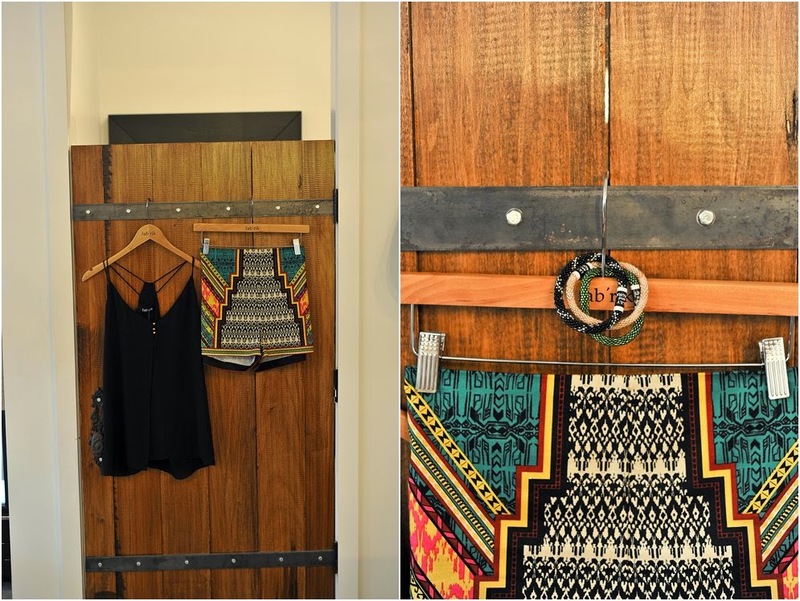 fab'rik's employees are always super helpful putting together looks and helping you find items that fit your body type! 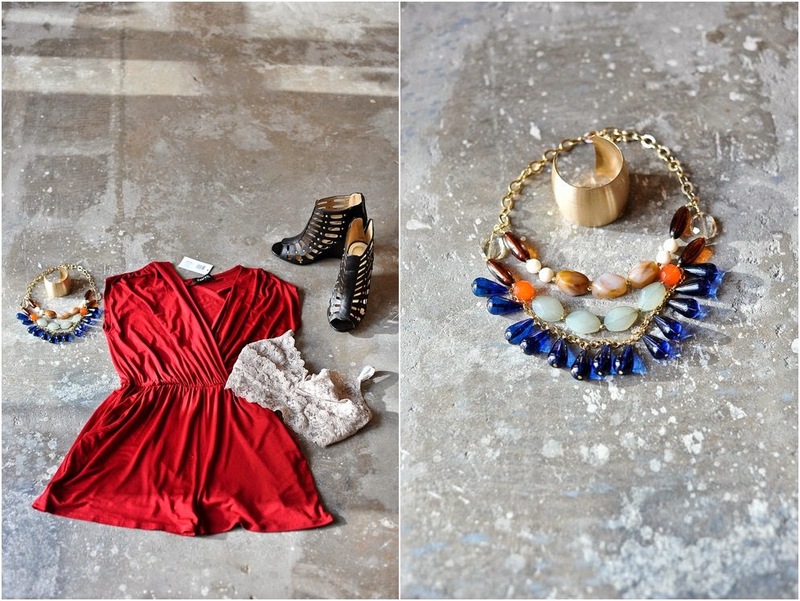 I love to shop and put together looks but I know that for some ladies it can be super intimidating! 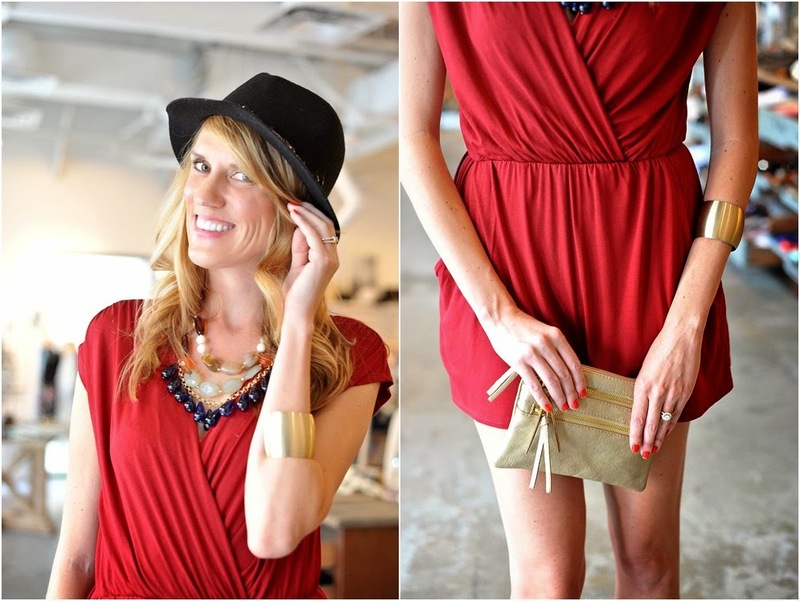 Never fear the ladies at the dunwoody fab'rik love fashion and make putting together outfits for any occasion a snap!!!! 2. Fab'rik carries a limited number of each piece so you can be sure that not every other girl will be walking around in your exact outfit! 3. Community Well-being, shopping local is something I truly believe in! Locally owned business build strong communities, social relationships and contributing to local causes. 4. 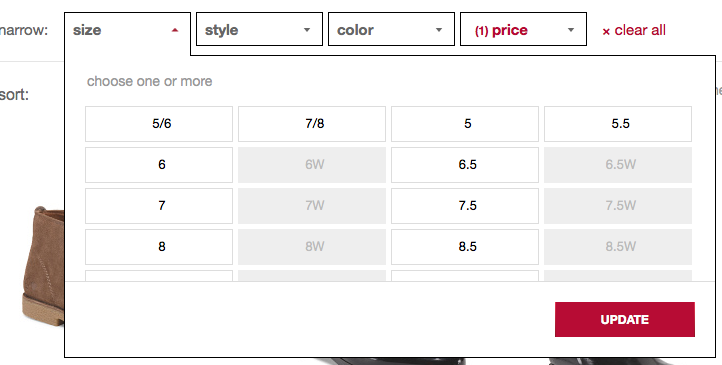 All items (ect for denim) are priced under $100! Now I may have to stay under a $40 limit but that doesn't inhibit me from getting GREAT pieces and accessories that are quality and on trend! 5. The experience!!!! I love to come in with a few girl friends get a cup of bubbly and ow and ah over all the pretty dresses, unique and local jewelry. There is comfortable seating and all the new fashion mags to look over while you are waiting for your friends to put on a fashion show for you!